Hey everyone! 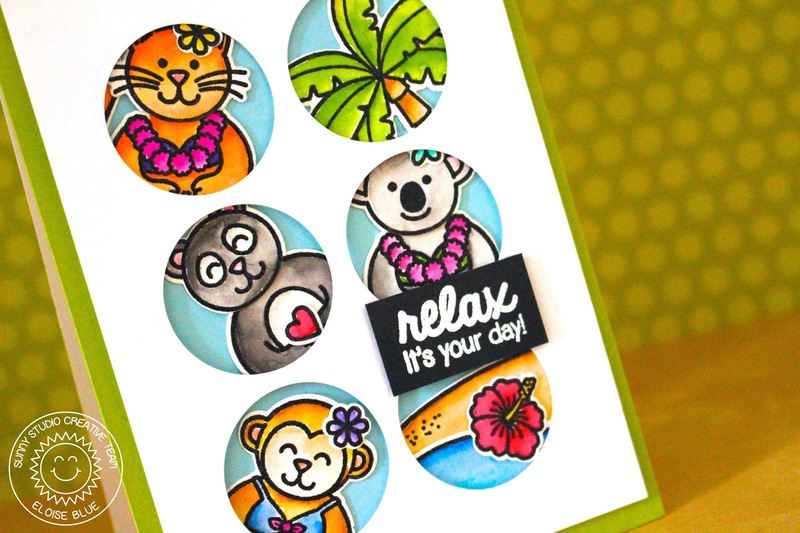 I'm back on the Sunny Studio blog today to feature this fun window type card! To see how I made this card be sure to check out my blog post over on the blog! Thanks for stopping by today and hope you were inspired!